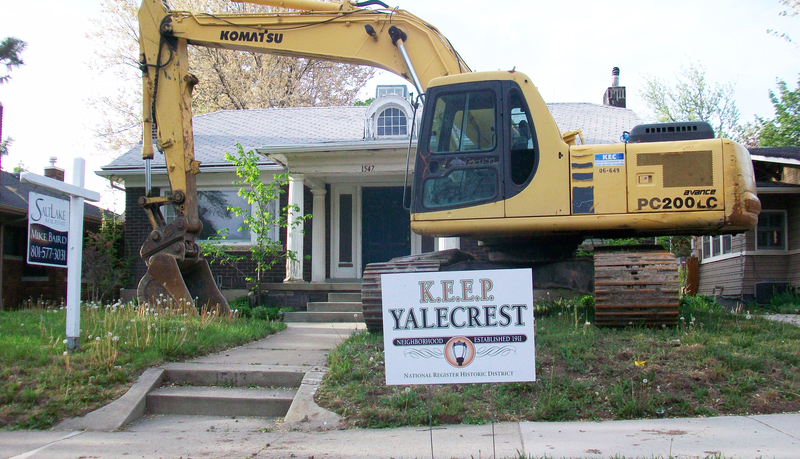 Many developers, contractors and realtors see our historic Yalecrest neighborhood as a money-making device and target our homes for profit. They see Yalecrest as a charming neighborhood and a desirable homesite, but don’t consider exactly what makes it attractive—the historic streetscapes. 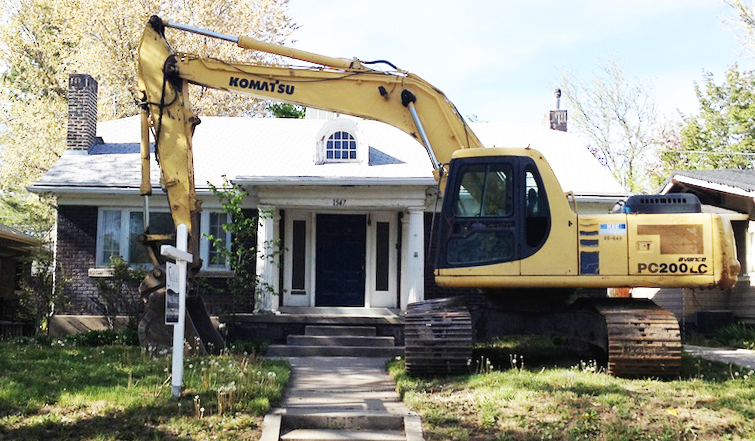 They don’t realize demolishing a home forever ruins the continuity of scale and architecture on a block and that loss of our precious buildings weakens the recognition Yalecrest enjoys on the National Register of Historic Places and as a treasured historic site in the state of Utah. Many prominent Utahns numerous generations of families have made Yalecrest their home over its 100-year lifetime. Some homes are cozy and small yet full of craftsmanship and unique details. Others are larger and ornate and designed by well-known architects and builders of the time. 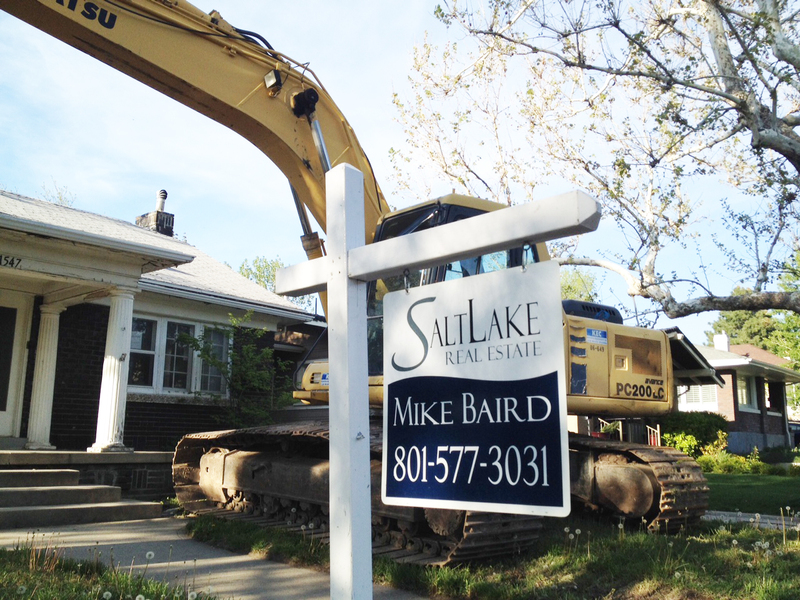 They all tell a story of the shaping of the Yalecrest neighborhood—and of Salt Lake City—over 22 subdivisions and 27 years of development. This is why we at K.E.E.P. Yalecrest have formed around a mission to encourage the preservation of our neighborhood, rich in history, families and memories. 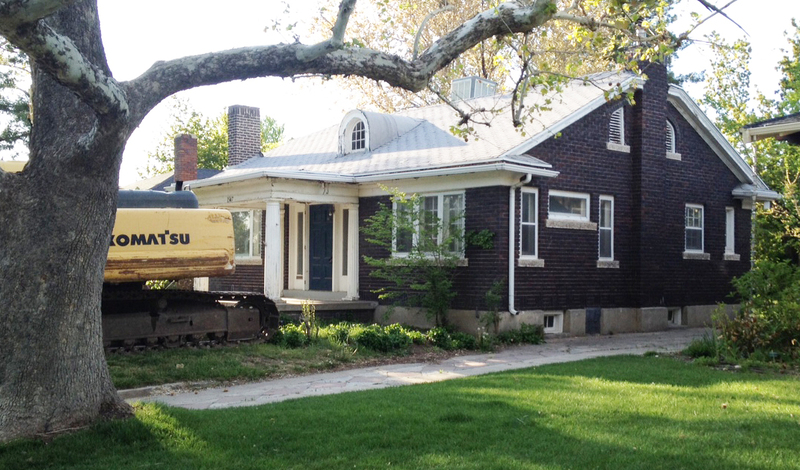 Sadly, this little bungalow was left vacant by its owner and did not receive needed care and attention. Some feel its status as an eyesore makes it a candidate for removal. It’s been listed for sale and a neighbor even offered to purchase it at a fair price, but the current owner/developer has decided he’ll make more money on a rebuild. 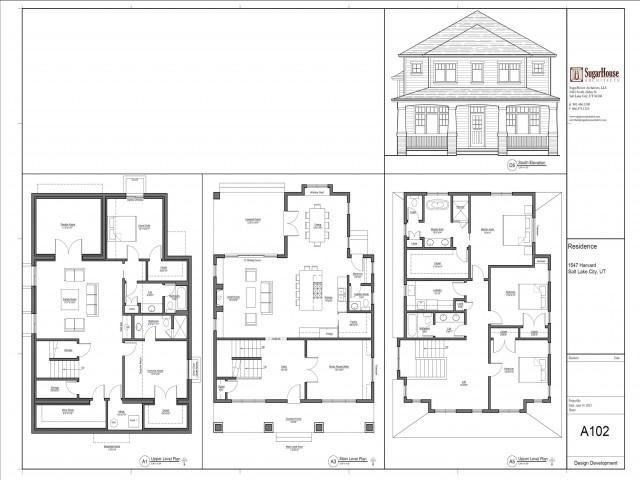 Likely the only way to achieve a decent profit will be to build a structure much larger than the other one-story cottages on the street. Will it stand out? Most definitely. Will it shadow its neighbors and encroach on their privacy? Quite likely. Does it matter how it impacts the nearby residents, and the neighborhood as a whole? Not the current owner developer Lane Myers and his partner Mike Baird of TV FlipMen fame.